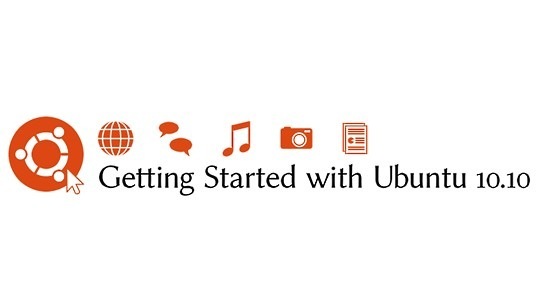 Are you or someone you know getting started with Ubuntu Linux (or Linux in general)? Ubuntu has an official user manual for Ubuntu Linux 10.10. The manual compiled by the Ubuntu Manual Team is 158 pages long and it has comprehensive instructions from getting started to advanced topics. You download the PDF version of the manual for FREE. You can also purchase a printed edition from the following link.